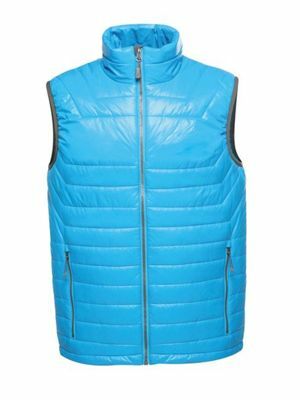 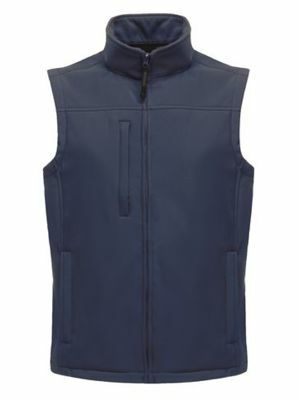 Our range of men's bodywarmers from Regatta and Uneek are available in a great range of designs all of which can be embroidered with your company logo. 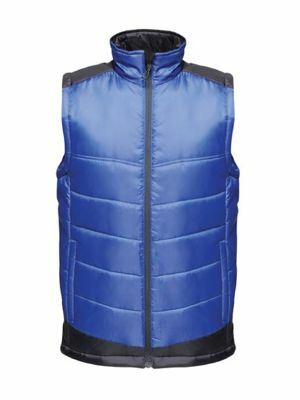 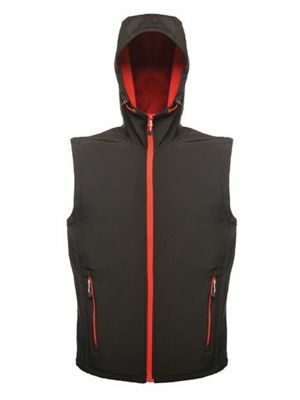 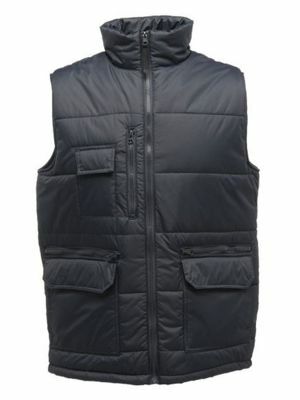 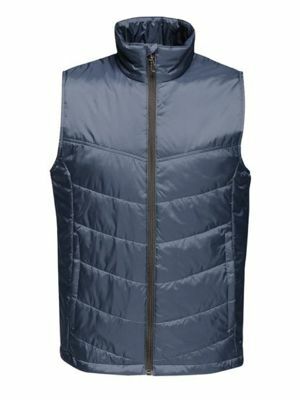 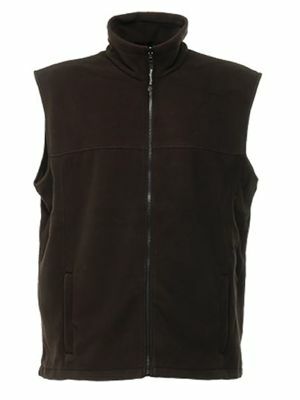 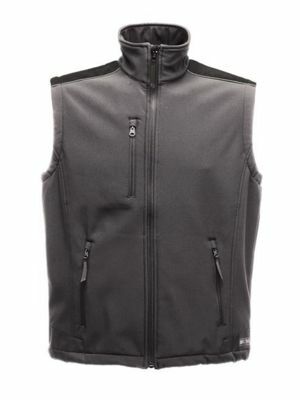 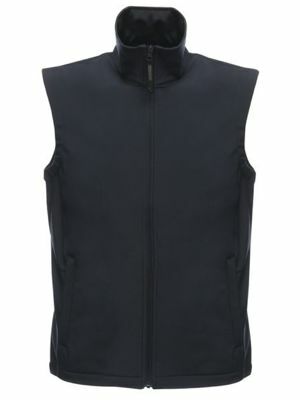 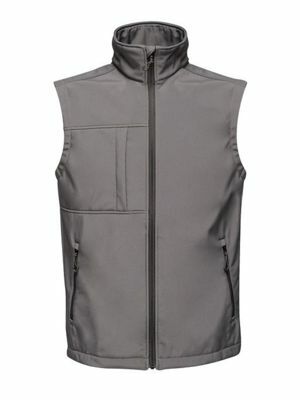 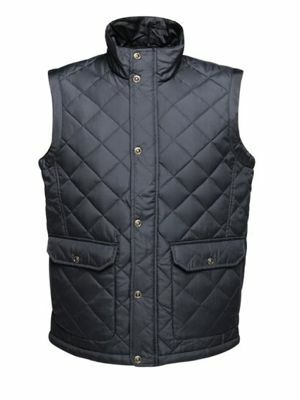 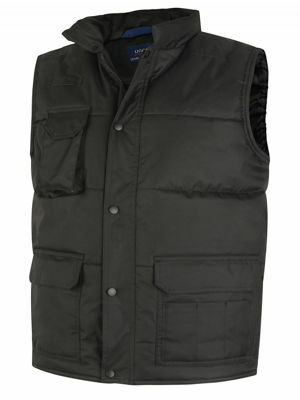 Customer favourite from Regatta is the TRA820 which is the perfect bodywarmer to embroider or is just as good plain. 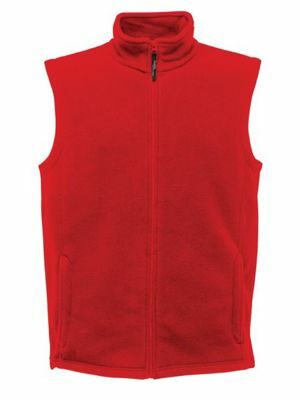 It comes in five popular colours and sizes S-3XL.